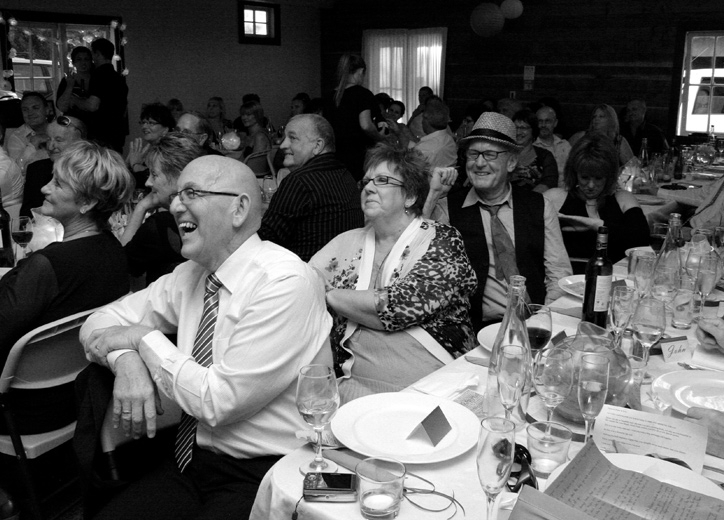 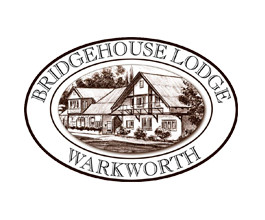 Since 1854, the iconic Bridgehouse has served generations of the local community. 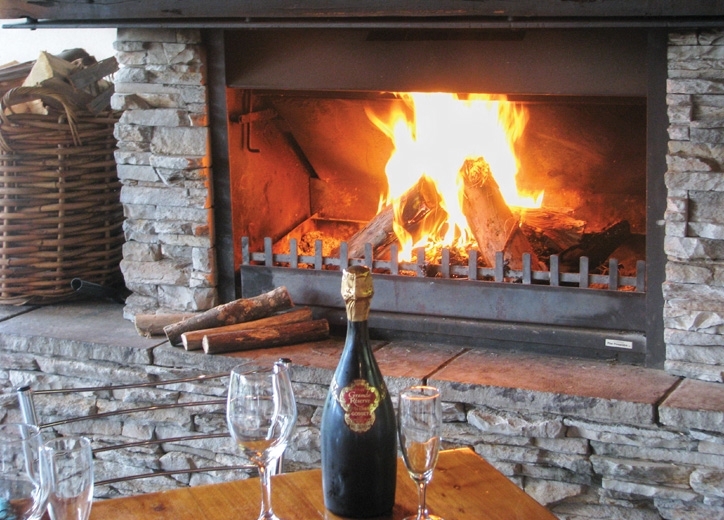 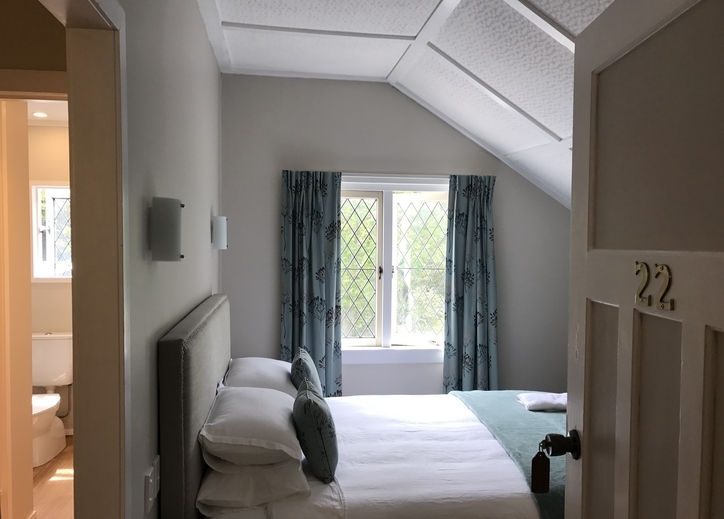 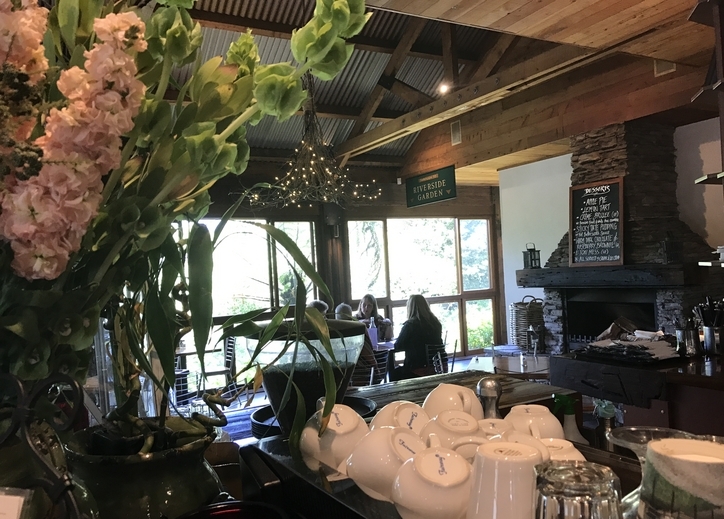 From its humble beginnings as a timber mill, the Bridgehouse now offers its patrons high quality food and drink in a relaxing riverside setting, along with comfortable and affordable accommodation. 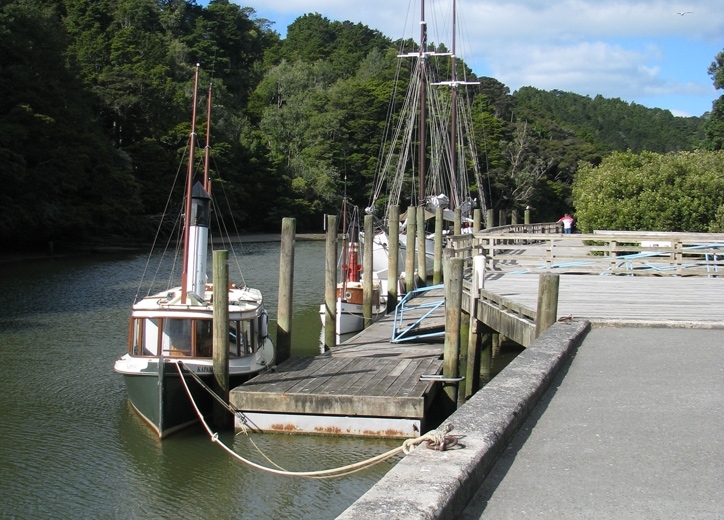 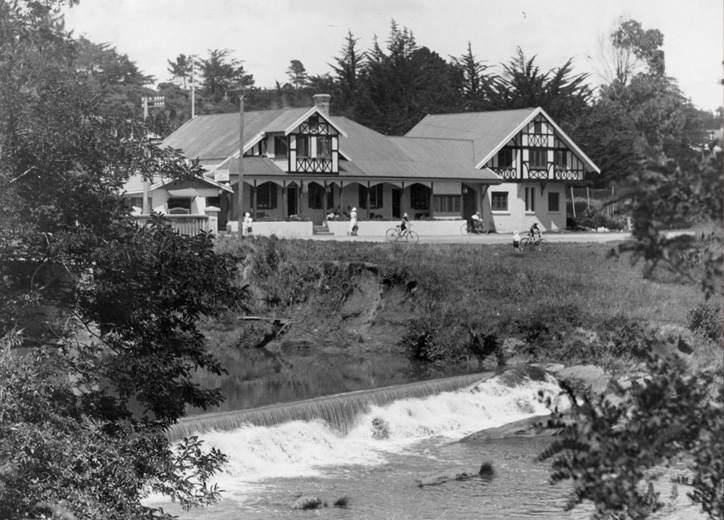 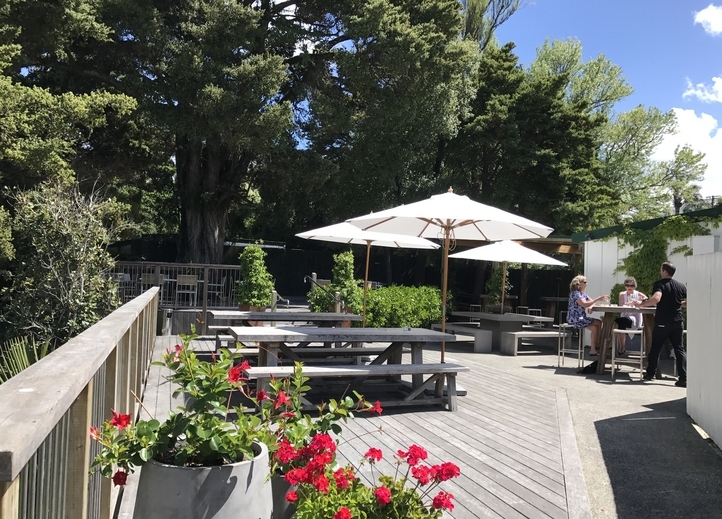 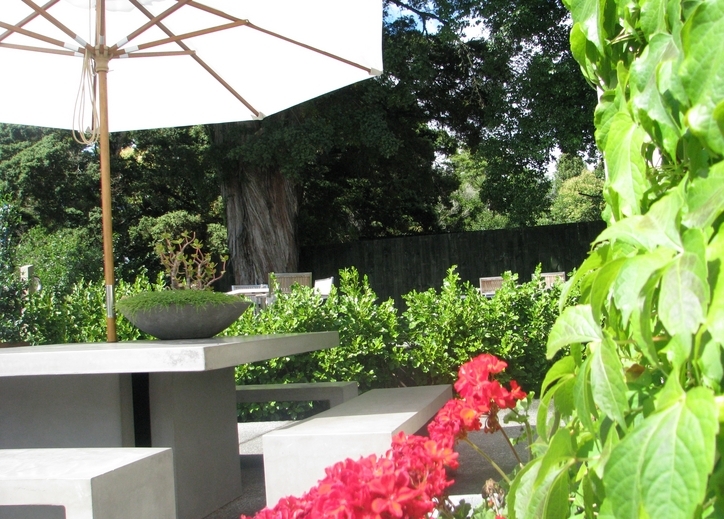 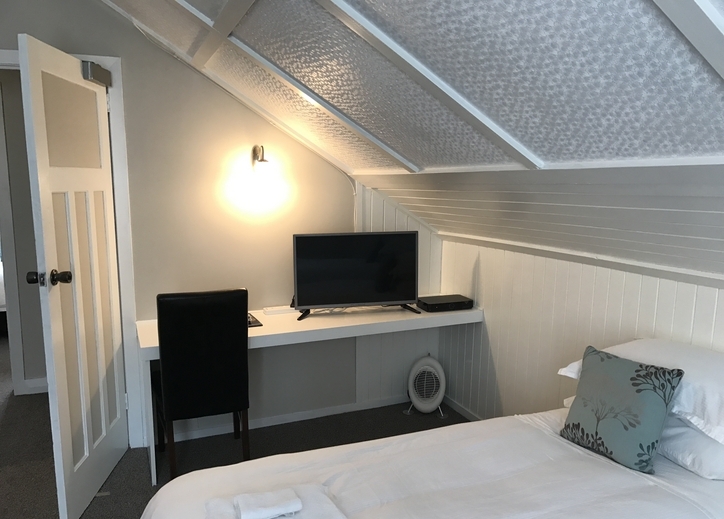 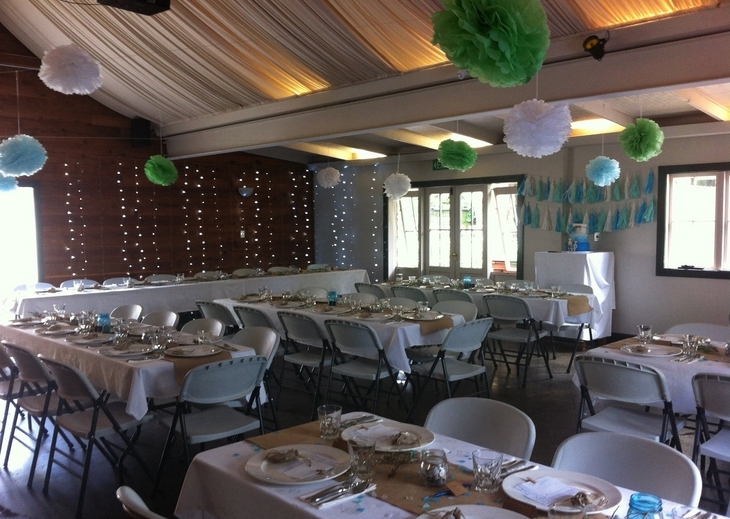 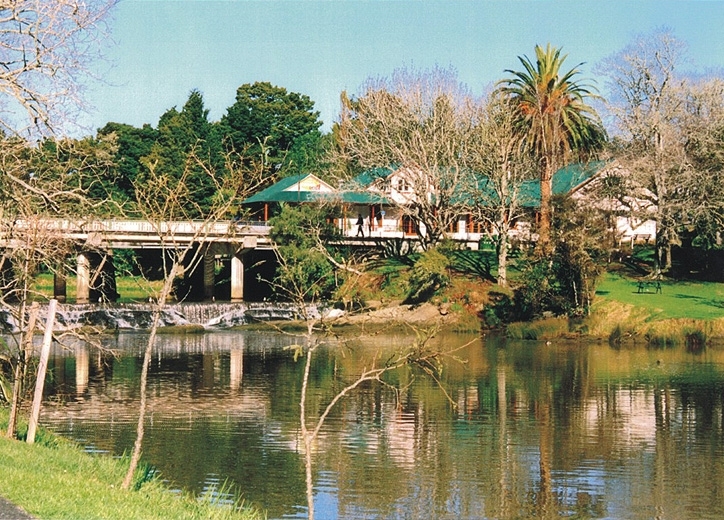 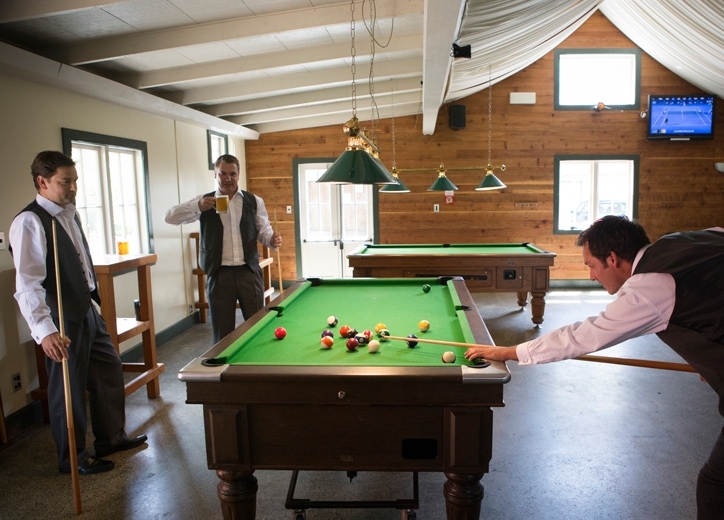 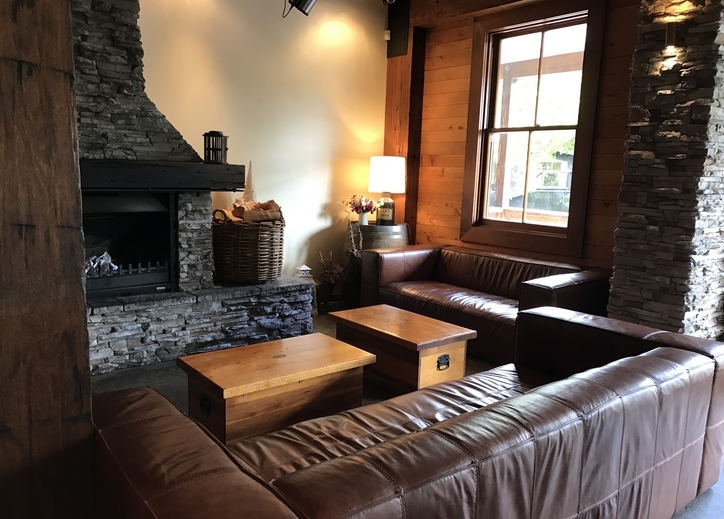 With 14 recentlly renovated ensuite rooms, stunning bar and restaurant, outdoor dining, open fires, sports bar, big screen TVs, gaming room, separate function room with own bar and outdoor garden all set on the Mahurangi River, you’ll be sure to enjoy what we have to offer.